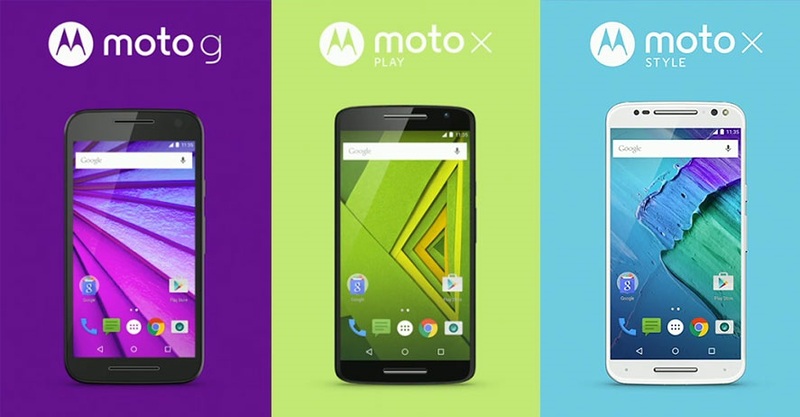 The Moto X second generation has earned not one, but two successors: the Moto X Play, with a lower price, the materials modest and a battery with a good length of time, and the Moto X Style, more expensive, with refined finish and a screen slightly bigger. 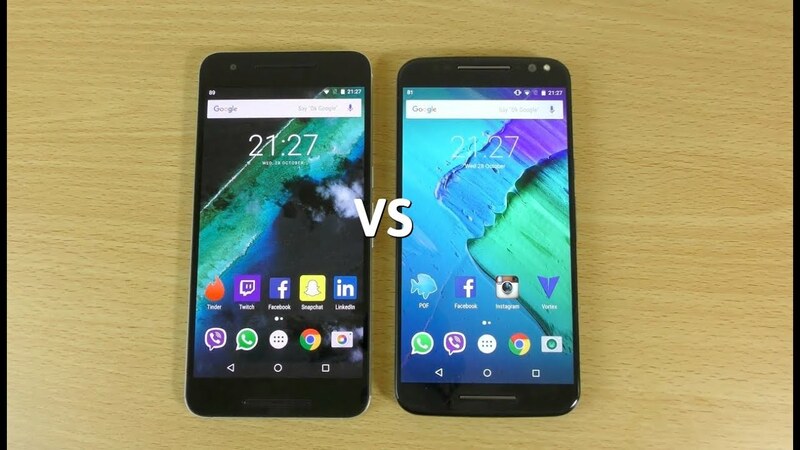 We tested the two devices almost at the same time and we were able to make a good comparison between them to know if the price difference compensates for and if Motorola finally managed to improve the two weaker points of the Moto X: the camera and the battery. 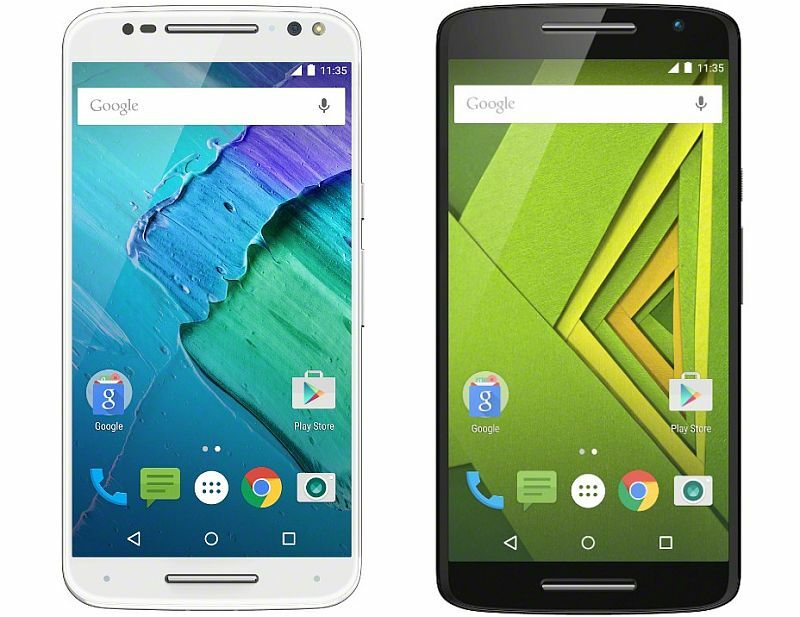 Moto X Play – The cheaper version of the Moto X the piece in the finish that replaces the aluminum used in the frame of previous version, by plastic, giving the feel of something more fragile and not so noble. However, the new design of the rear, with the frame metal and the cover removable rubberized and textured that work well and create a good identity for the smartphone. As well as the Moto G, the Moto X Play it allows and exchange of the rear cover by the user and personalization of the visual via Motomaker. 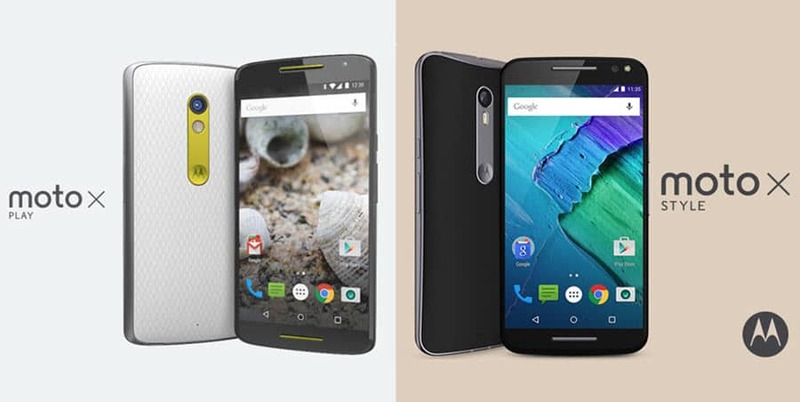 Moto X Style – As the name itself says, this unit invests more heavily in the style, with its metal frame and the options of the rear panel that include wood, bamboo, leather, Saffiano, and plastic textured. 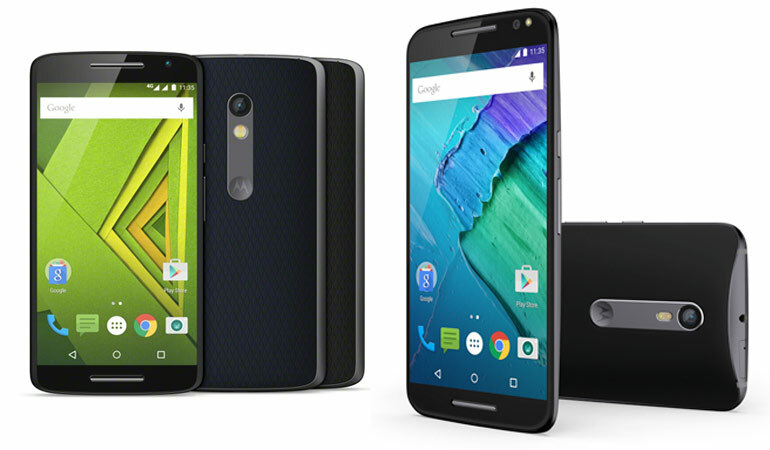 The visual result is very close to the Moto X second generation, but with a very welcome solution design in the area of the camera and the logo of Motorola, a little bit like what was done in the LG G4, keeping the two elements are connected on a same surface of the metal, in addition to gives the traditional curvature of the back that makes it easy to grip. 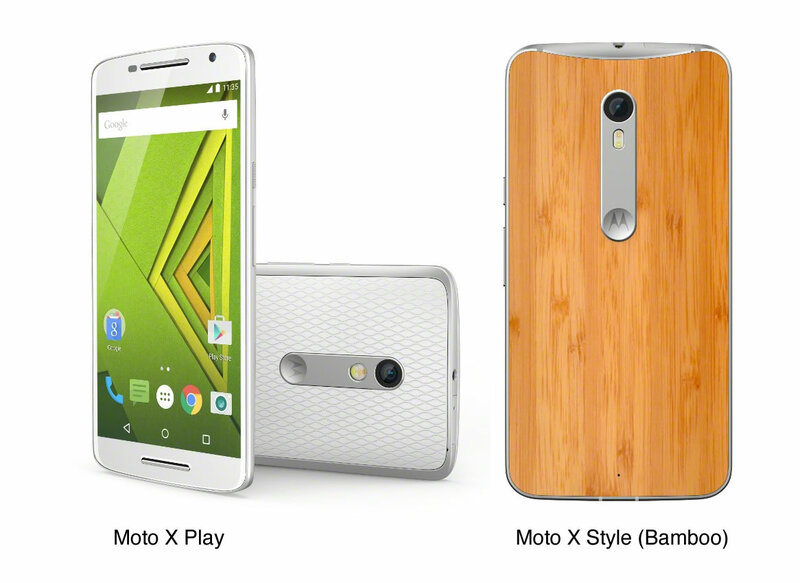 The Moto X Style also has its space of customization via Motomaker where it is possible to choose the color of the front (white or black), the aluminium frame and the material rear caps. 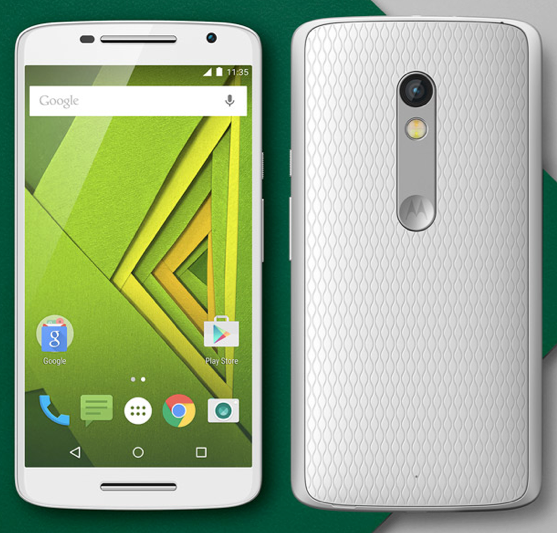 Motorola has opted for a LCD screen by leaving the AMOLED screen of the previous generation. The color fidelity is improved, since the previous version had a tone slightly yellowed, but now we no longer have the “real black” that appeals to many users and gives a feeling of depth greater. In other words the black is now slightly grayed out, but the white is perfect and not yellowed. 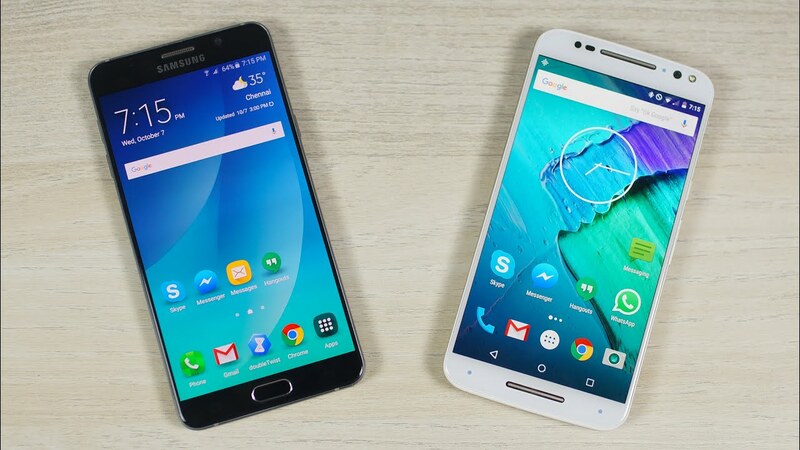 Even so, the company has included settings that make the colors more vivid (normal or intense), recalling the tones of AMOLED.One of the reasons for the choice of the LCD was the fact that this technology allowed the screen closer to the edges of the device. 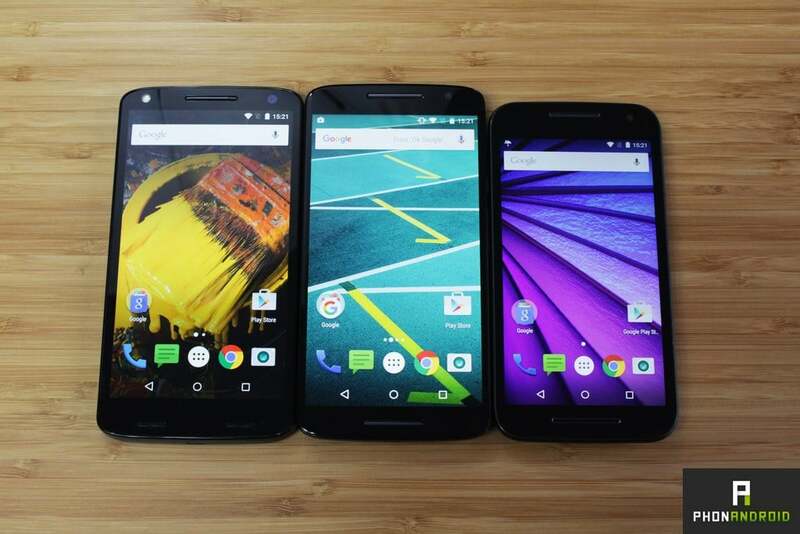 In terms of brightness and contrast, the two screens are satisfactory, stick to shades and show good saturation, and above even some competitors, and far superior to cheaper models of the brand such as the Moto G and the Moto E.
Here are some photos taken with the Moto X Play. 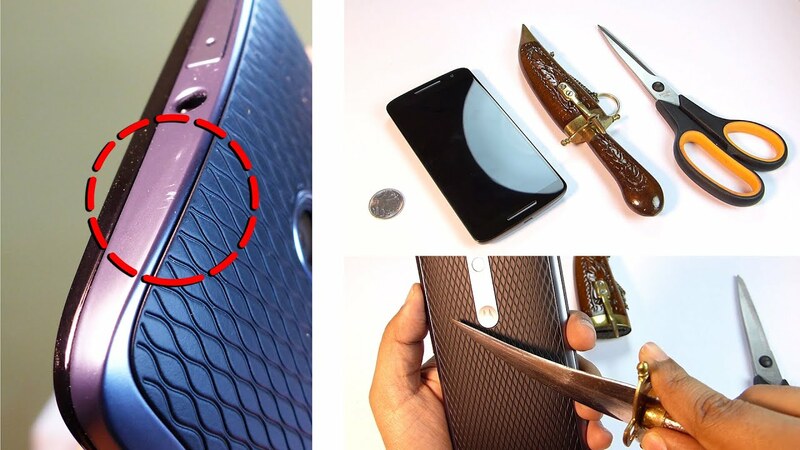 Moto X Style – rear Camera of 21 megapixels, aperture f/2,0, sensor Sony IMX230, focus faster and more accurate thanks to the more powerful cpu, 4X digital zoom, double flash with color balance, in addition to recording video in 1080p HD (60 fps), 4K (30 fps), slow motion, HDR video (1080p and 4K). Front camera of 5 MP, Aperture f/2,0 Lens with wide angle of 87°, night mode, flash. Here are some photos taken with the Moto X Style. In the tests performed we noticed a stark difference between the cameras, but really the focus of the Style seems a little faster. In terms of front camera, the Style comes out in front by having the opening f/2.0 and a dedicated flash for the selfies while the Play only leaves the screen clearer, to help brighten the face. 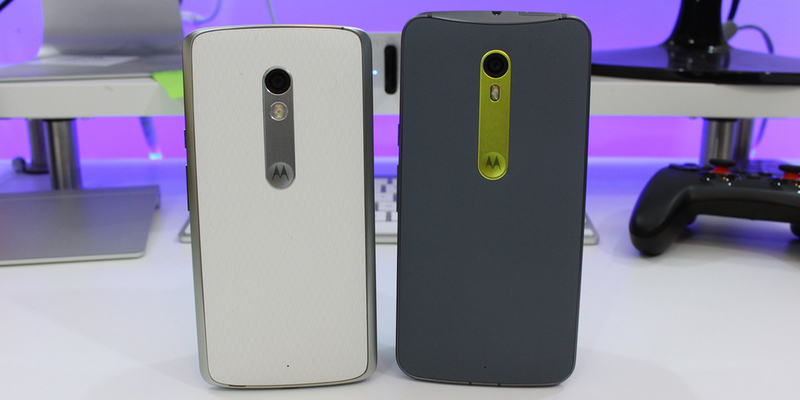 Compared to the previous models of the line Moto X, the new cameras has an index of granulation as well half a low, good sharpness and color fidelity higher. The camera Software is still simple, but effective, with control of the focus made by the dragging of the finger across the screen and a few more functions that are located in a menu that can be pulled by moving the finger from the left side to the right side of the screen. The night mode helps in low lighting, it adds noise, but leaves the shapes are clearer, reducing the chance of blurred images. 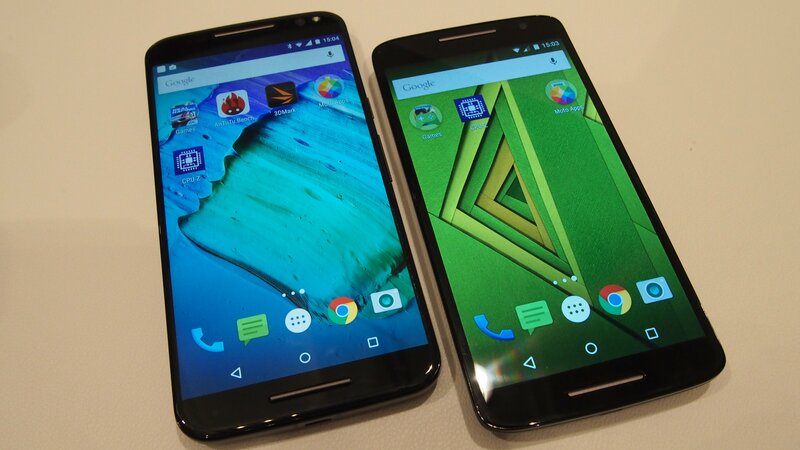 The two models work very well with the hardware that you have, but the Moto X Style, it still takes advantage of being equipped with components that can be found in smartphones over top, however the Moto X Play doesn’t compromise in terms of performance compared to other smartphones in its price range (R$1400,00) and when used by users that do not require much hardware, or is, the vast majority of brazilian users. The tests with games, music and video with the two of them ran well, no crashes in games or delay on the images of the videos. It is here that the Style leaves much to be desired! When I used the unit for connections, videos, music, and access to social networks your load barely last until the end of the day, something that is very reminiscent of the Moto X 2nd generation, Moto X Style came out much better, not hit the 36 hours of battery life announced by Motorola since it will require quite a lot of the smartphone, but passed by the day use a good. Pros: high processing power, sensors in the front that activate the screen without the need of touch or that the gadget is taken out of the place, only the proximação, better finish, front flash, bigger screen, and with high density of pixels (Quad HD), storage of 32 GB which can be expanded with card, charging power turbo, shoot, and 4K, 3GB of RAM, stereo speakers front. Cons: slightly heavier, battery doesn’t last long, price, size, not the leaves very ergonomic despite of the curved back. Pros: slightly lighter, smaller screen leaves the footprint, the more secure (but not as much as the Moto X from the previous generation), battery satisfactory, and the possibility of changing the back cover any time you want, accept card for memory expansion. Cons: finish without materials “noble”, has all the sensors in the front and needs to be caught to show the Bike Screen with the unlock and the notifications screen with a lower pixel density (but still very good), no front flash, the hardware may be a little better, only has 16 GB of memory on the cheapest model. Space for two chips, memory card slot, resistance to splash water, version of pure Android (Android 5.1.1, Lollipop) makes life easier and does not leave the gadget slow, camera of 21 MP, double flash with a balance of colors. 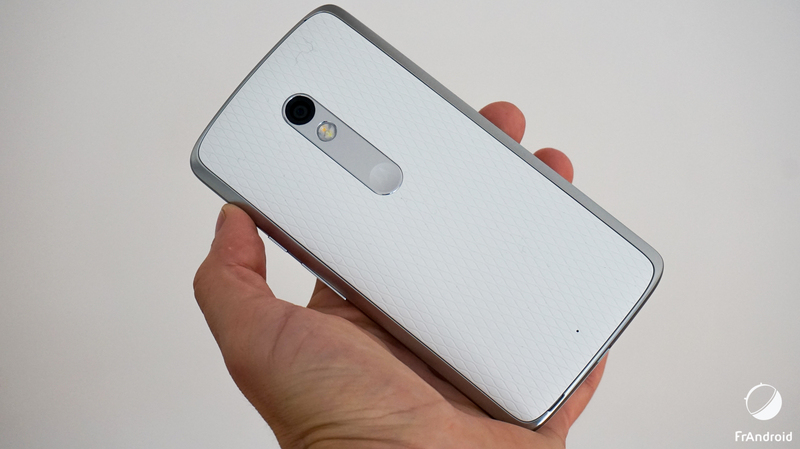 Moto X Play – brutal Scratch Test!